A young girl name Nanditha had made it difficult for women missionaries who were sharing the Good News of Jesus in her village. She was very abrasive, and had earned notoriety among her neighbors for her ill temper. When the missionaries first approached her, she scorned the prospect of giving any room in her heart for faith in Christ. Nanditha started asking questions about God and came to understand His love. After heeding God’s invitation to enter her life, Nanditha started strengthening her relationship with Him. This newfound faith brought her inner peace and serenity. Suddenly, she wasn’t the brash, ill-tempered girl anymore. 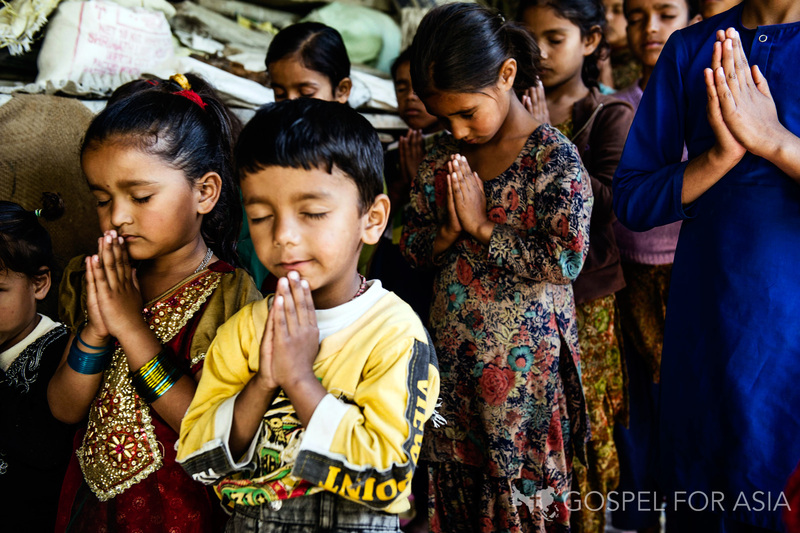 Gospel for Asia shares Nanditha’s account as a reminder how God’s love can warm a heart. In fact, many Christians can relate to Nanditha’s first step towards accepting Jesus’ invitation of new life. For so many, there was that one passage or story from the Scriptures that not only passed through the ears, but also pierced through the heart. Stories like Nanditha’s demonstrate that everything is possible with God. His words have the power to heal people’s spirits and motivate them to change toward a life of serving Him and proclaiming His message of love and salvation, loud and clear enough to resonate across homes and to transform multitudes of people around the world. Through the patience and love of local missionaries, God’s power can reach even the world’s remotest regions and soften even the most callous and skeptical of hearts. With utmost compassion and patience, the locally trained men and women missionaries of Gospel for Asia bring forth the message of God’s love to some of the most unreached communities in the world. Learn about how you can be a part of the organization’s missionary work on this website.